While I certainly appreciate and admire my fellow American writers, I must admit my favorite authors are typically English. I also love Irish writers! Having no English or Irish roots must account for at least part of my fascination. (I am similarly intrigued with bygone eras.) However, it doesn’t take away from the fact that many brilliant storytellers have come out of Ireland and England. Oscar Wilde is high on that list for me. 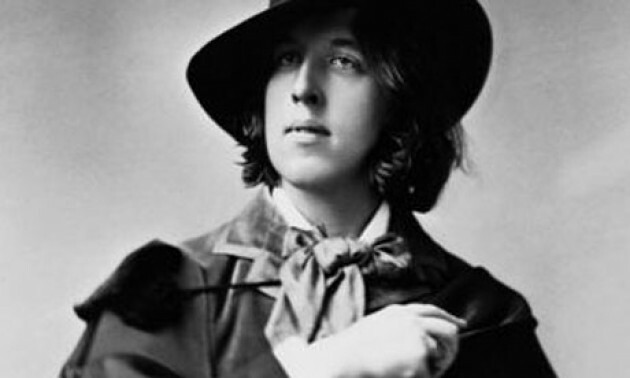 I have been a fan of Wilde’s talent, insight, and humor since my teenage years. I have found him to be one of the most entertaining writers of all time. The Picture of Dorian Gray is probably the work I enjoyed most. “To define is to limit” is one of the many quotes that resonated with me. If I listed them all, this blog would go on forever. In putting together this tribute, I uncovered some interesting tidbits about Oscar Wilde. I read, for the first time, about his wife, Constance and his two boys, Cyril and Vyvyan, the latter of whom was sickly as well as mischievous. I learned more about loyal Constance, who suffered because of Oscar’s affairs, and that she ultimately had an affair of her own! I read of accusations against his surgeon father having allegedly raped a patient while she was under anesthesia in his care. Wilde certainly had a wealth material to incorporate into his incredible tales. I was surprised to discover he had been buried not in Dublin, but at Pere Lachaise Cemetery in Paris, France. He shares this resting place with Frederic Chopin, Jim Morrison, Edith Piaf, Isadora Duncan, Honoré de Balzac, Marcel Proust, and many more! My tribute to Oscar Wilde has been fun to research and put together. I hope you will enjoy it as much as I did. Trinity College in Dublin Oscar Wilde attended this school, as did Samuel Beckett. Oscar Wilde’s children Don’t know the identity of the man in this photo. © Copyright February 28, 2015 by Kyrian Lyndon at kyrianlyndon.com. All rights reserved. No reproduction permitted without permission.